When you buy a home, don’t you get a guarantee of clear title? Well … no. 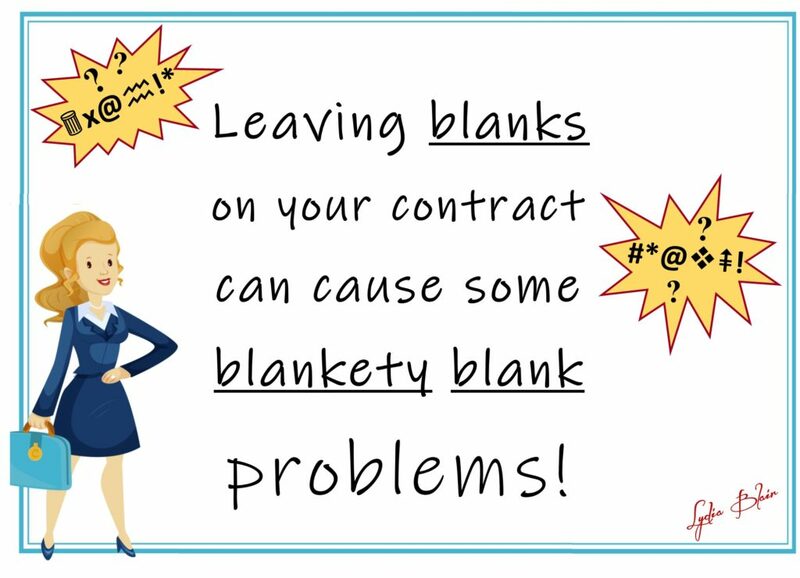 Isn’t that why you buy a property through a title company and get title insurance? To get clear title? Not exactly. That’s not the phrase we like to use in the title business. Those two words “clear” and “title” together. They can cause anyone within the walls of a title agency to cringe, squirm and scowl. It’s like nails on a chalkboard. 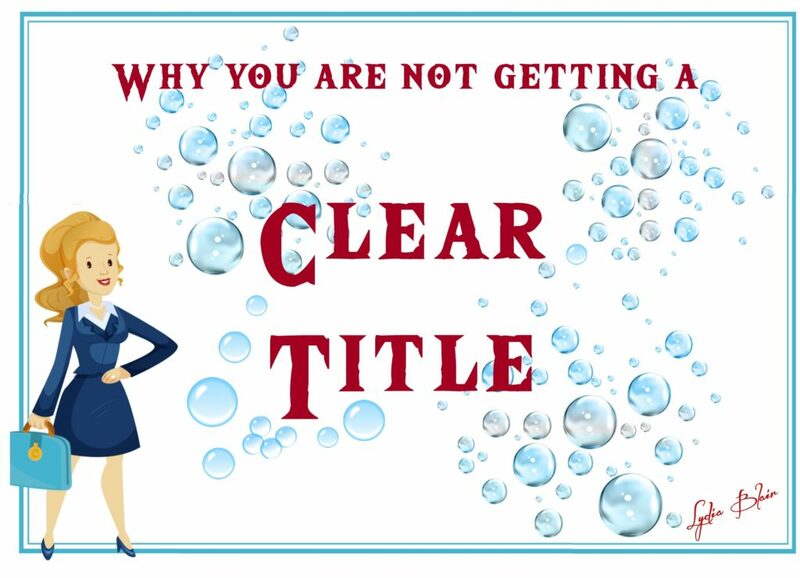 I had the audacity to use the expression “clear title” in a recent Title Tip. Just pin my tail and call me a donkey. Must have been too much holiday eggnog. 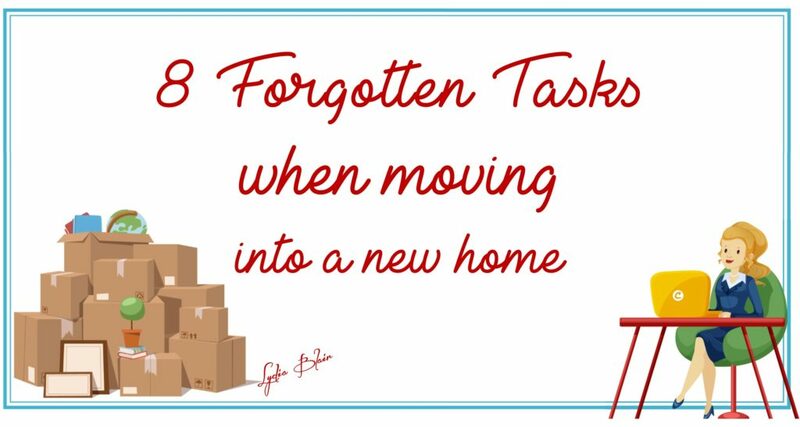 So how do you get clear title to a property? You don’t. 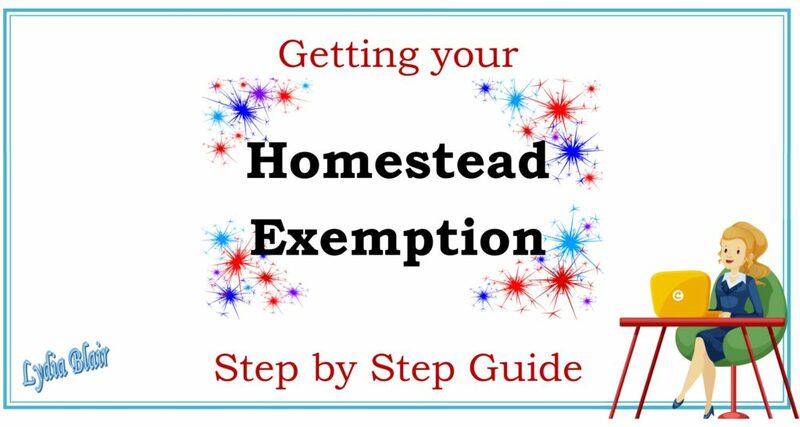 You most definitely want to know how to file for a homestead exemption for your 2019 property taxes. To get a homestead exemption, you must own and live in the property as your principal residence as of Jan. 1 of that tax year. So, if you purchased in 2018, you may apply for that exemption after Jan. 1, 2019. A homestead exemption removes part of your home’s value from taxation, so it lowers your taxes. I don’t know the details about your home to tell you how much a homestead exemption can save on your property taxes, but it is generally about 20 percent. Given the property tax rates in Texas, it is worth the few minutes it takes. To qualify, your home must also be owned by you as an individual (or individuals). 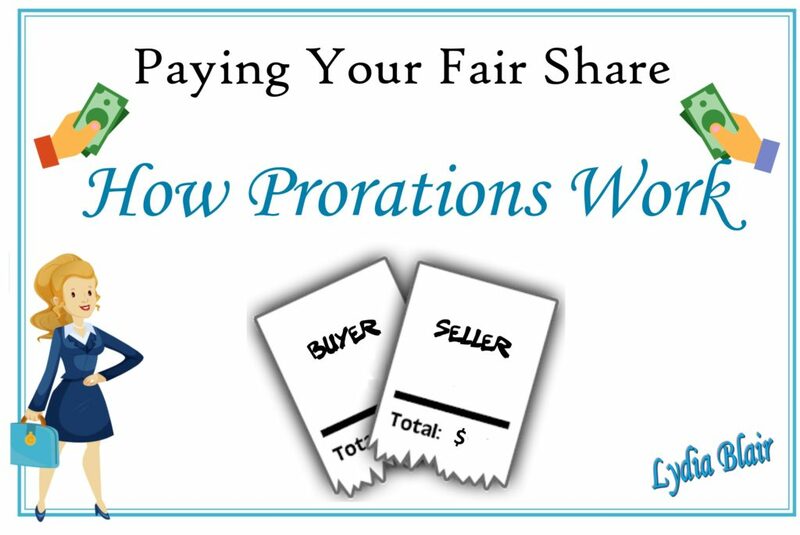 A corporation or other business entity doesn’t qualify for this exemption. Do not pay someone else to do this for you. It is free and you can do it online in a few minutes. 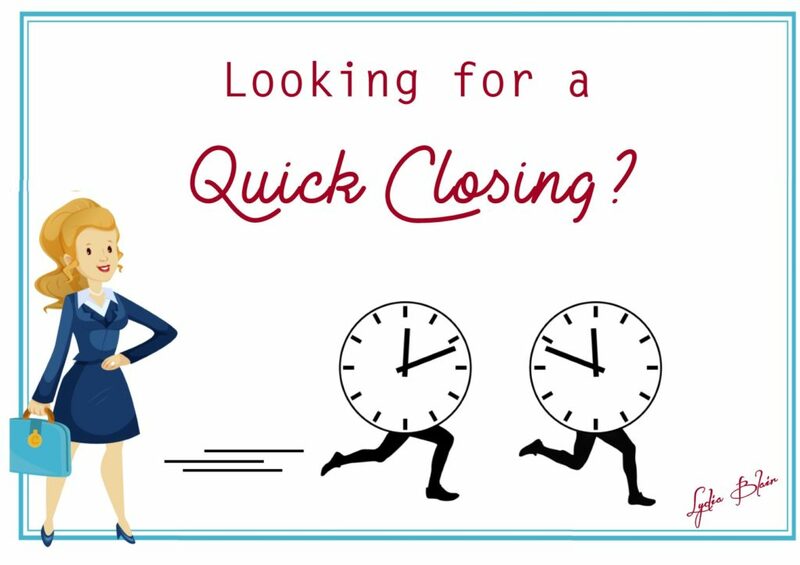 Title Tip: How Will The Federal Government Shutdown Affect Your Closing? In case you’ve been out of touch lately, we’re experiencing a federal government shutdown. The U.S. government doesn’t shut down too often. But when it does, there is a ripple effect. Some areas feel the effects more than others. We shouldn’t feel it too much in the title business unless it continues. 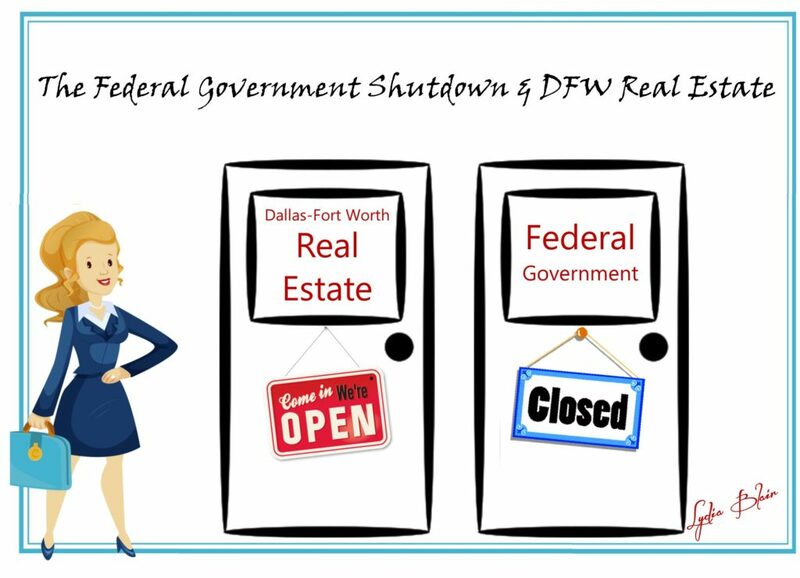 The longer the shutdown lasts, the more likely it is we will feel a negative impact on DFW real estate market.